Its November, the end of the year is nearing! It’s White Ribbon Day on November 25th which aims to end men’s violence towards women by encouraging men to lead by example and talk to other men. Check out their website here. Take the pledge here! 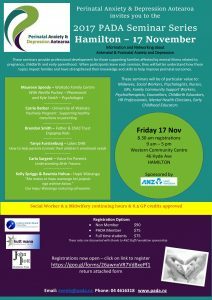 This year Buddy Day is held on November 10th which is about starting a conversation about childrens’ wellbeing. 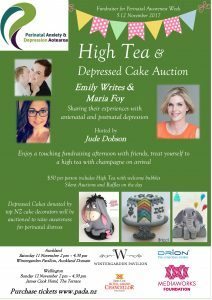 Find out more info here! 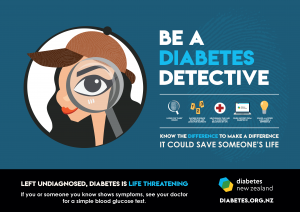 November markers Diabetes Awareness Month, click here to see what events and information you can find! November also marks Parkinson’s Awareness Month – information can be found here, with the awareness week spanning from the 1st until 7th November! 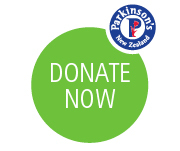 Donate to Parkinson research here. 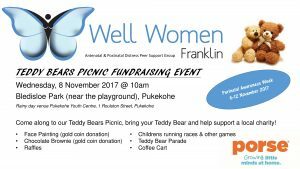 Perinatal Anxiety and Depression Aotearoa Awareness Week is in motion from 30th of October until 5th November! Find out more information here. To see what happening in your region click here.